It would seem only bad luck can beat Winx in her final start. 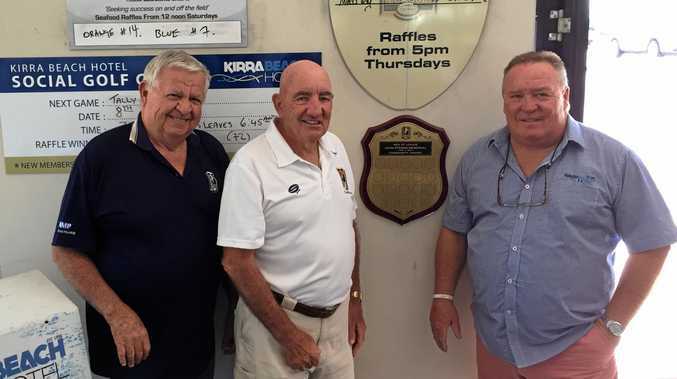 WINX'S biggest fan has upped the ante and plonked $271,580 on the mighty mare to bow out with a win in the Queen Elizabeth Stakes. A big crowd is gathering at Royal Randwick for the champ's grand finale at 3.05pm. Jockey Hugh Bowman is aware the eyes of the racing world will be trained on the champion mare's farewell race, the Group 1 $4 million Longines Queen Elizabeth Stakes (2000m). 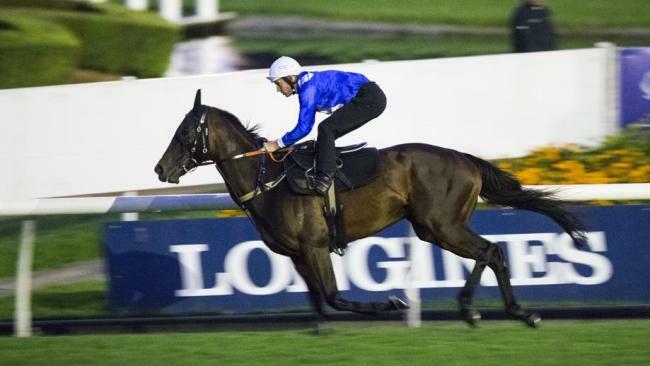 "I appreciate the attention Winx attracts here in Australia but the reality is she attracts the same attention all over the world,'' Bowman said. "I've done a lot of riding overseas throughout Winx's career, actually, most of my overseas success has come since she has been racing. "I've often ridden Winx on a Saturday then hopped over to Hong Kong or Japan on a Sunday to ride and I know Winx is very popular there, too. "It is very humbling and I guess her longevity has enabled that. She has attracted that attention by continuing to win season after season." Winx is chasing her 33rd consecutive win and a world record 25th at Group 1 level today. The mighty mare is such a massive fan favourite that Royal Randwick is a sell-out with a bumper crowd of more than 42,000 expected for her final race.